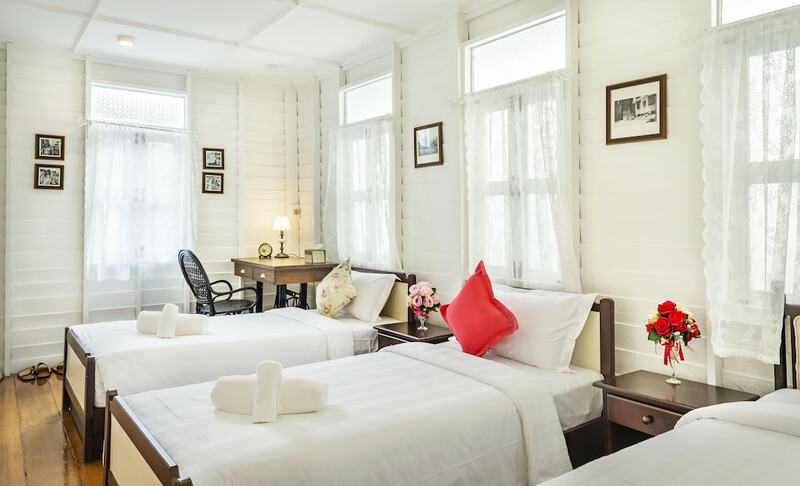 The best hotels in Khao San Road will appeal to travellers, backpackers and flashpackers who are looking to stay in the heart of the action on this famous street, yet still want a comfy place to call home for the night. 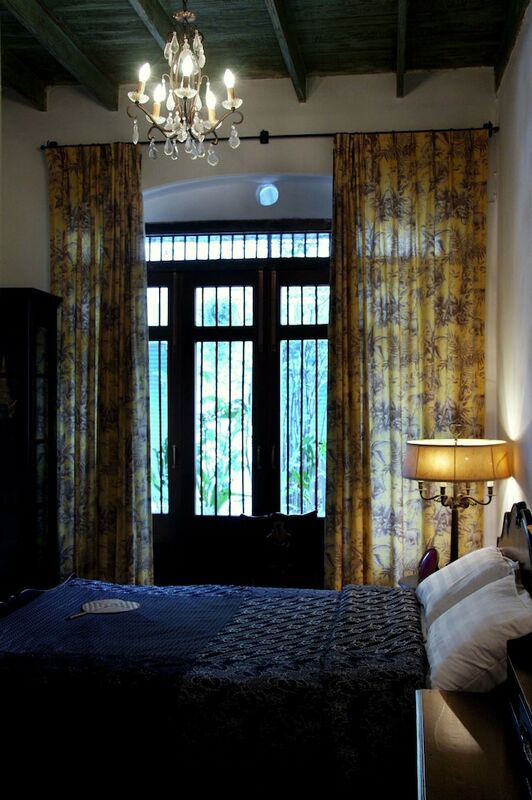 As Asia’s most famous backpacking enclave there are an incredible range of guesthouses, hotels, hostels and budget accommodation available, but the cleanliness, facilities and price varies too. 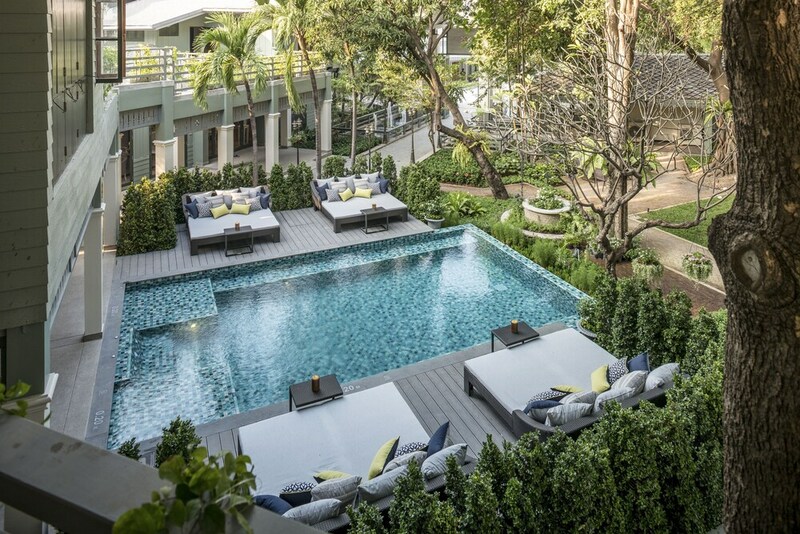 This is a list of Khao San’s best hotels you can trust as they are sorted by customer feedback and handpicked by our team of Bangkok professionals. 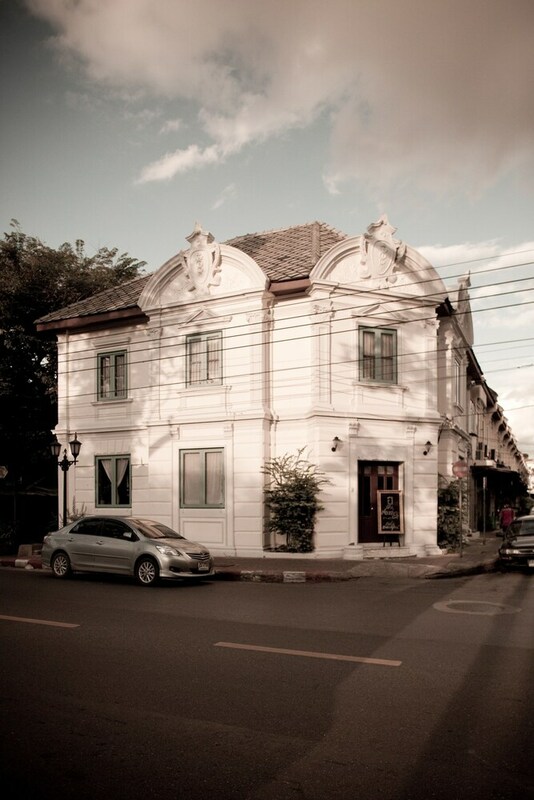 Whether you want to be based directly on the main strip of Khao San or tucked away on the quitter side streets such as Rumbuttri or Phra Artit Road we have the right hotel for you. Take a look at our top 10 recommendations below.